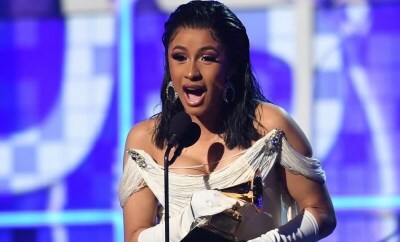 Seven Lions & Jason Ross Drop Lyric Video For "Ocean"
Did Cardi B just pull into the lead for NSFW Tweet of the Year? 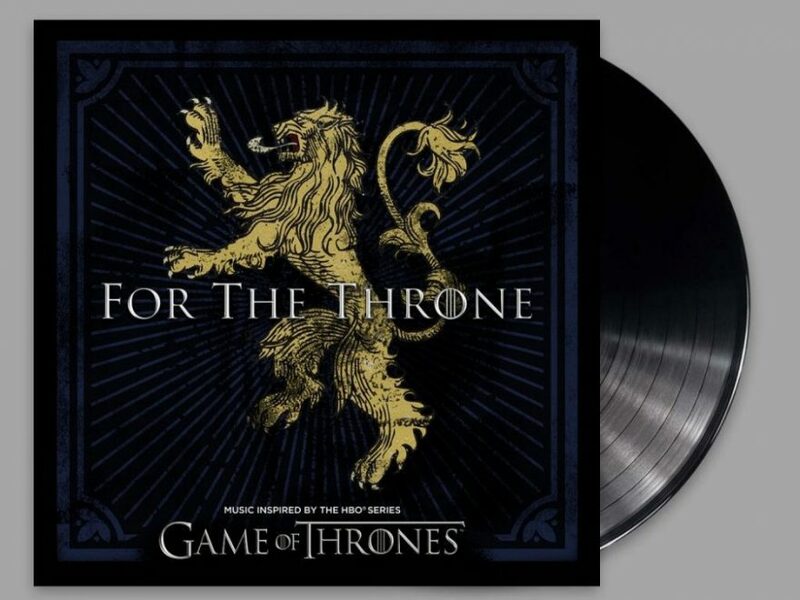 At the end March, Seven Lions and Jason Ross teamed up for their collaboration “Ocean” featuring Jonathan Mendelsohn. Fans rejoiced, as the track has been in demand since the duo played it back to back at The Gorge last year. 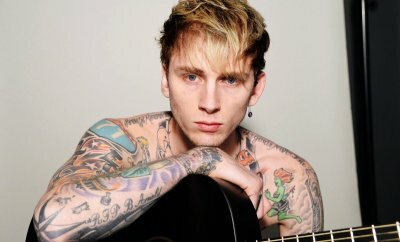 Now the track has been given new life with the release its lyric music video. In true Seven Lions fashion, the video for the “Ocean” is absolutely stunning, beginning imagery artifacts sunken under the sea alongside the song’s lyrics which melt into the ocean waves. A female character enters the sea, and seems to be transported through time and space as she discovers ruins at the bottom the ocean and finds a man sinking down with her. 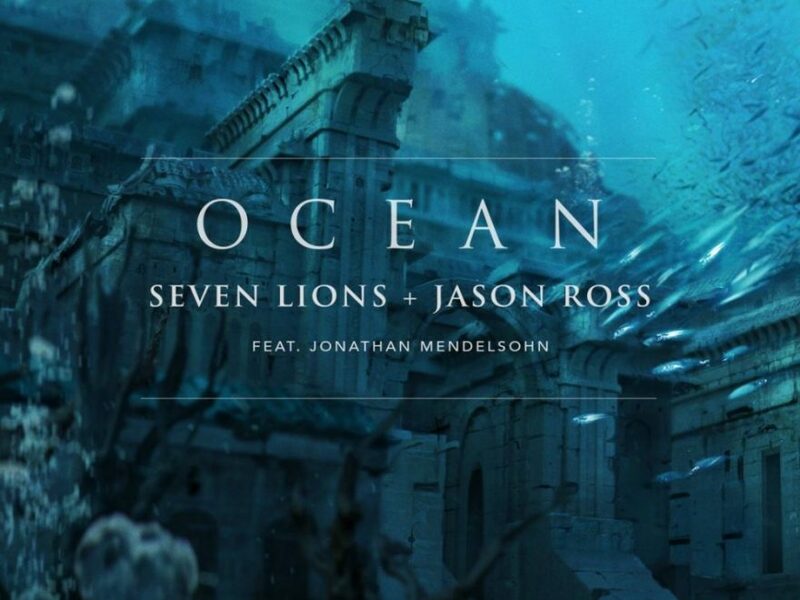 Blending the melodic, bassy growl Seven Lions with the more trance-leaning sound sculpting Jason Ross, “Ocean” draws on a classy, catchy and anthemic vocal from Jonathan Mendelsohn that is already a favorite amongst the fanatical Seven Lions community.